Do you have a plan for inclement weather? Are you running the same indoor activities that you have for years? Would you like to add more tools to your indoor programming toolbox? Do you want to know what other camp directors do on rainy days? Whether it’s rain or absurdly hot weather, having to move everyone inside can ruin a camp schedule like nothing else. 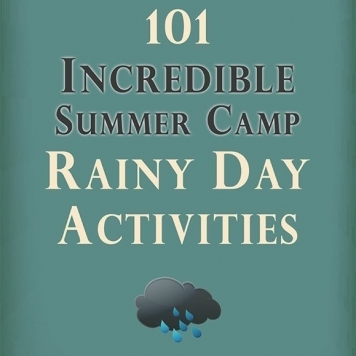 Then you need to come up with activities that will be entertaining enough to keep the campers and staff from going crazy by being cooped up indoors. 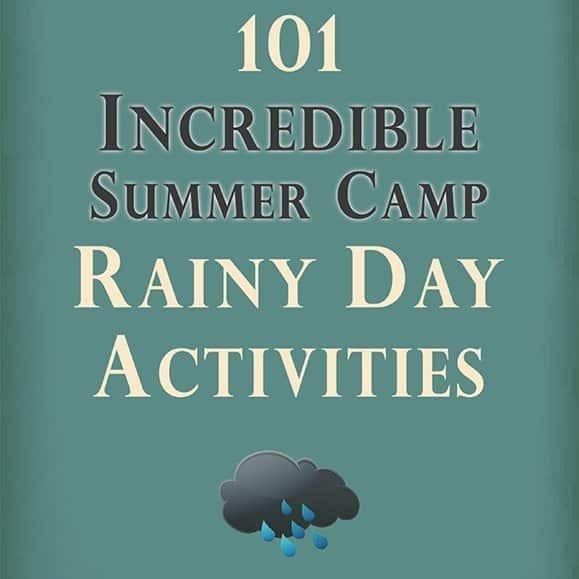 This book holds 101 indoor and rainy day activities that have been tested and submitted by many camp professionals. These 101 program ideas were chosen because they are unique, fun, creative and most can be done at any camp with indoor space.